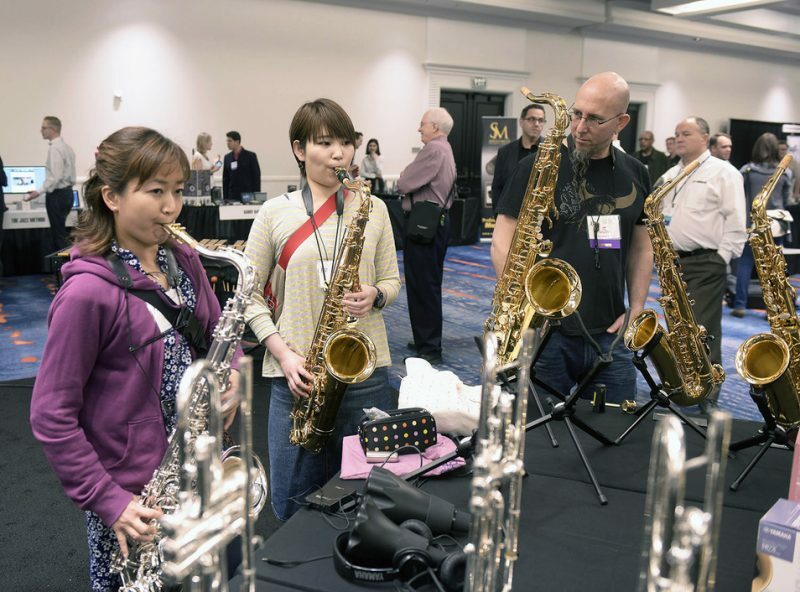 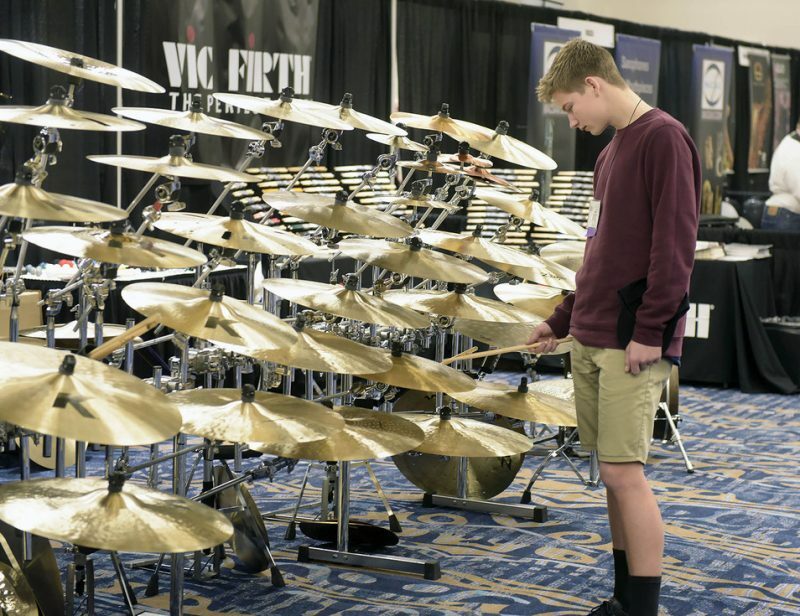 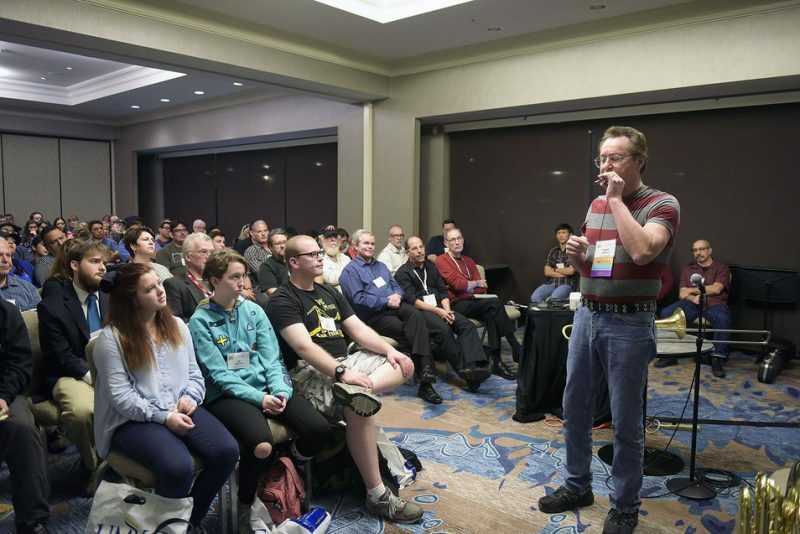 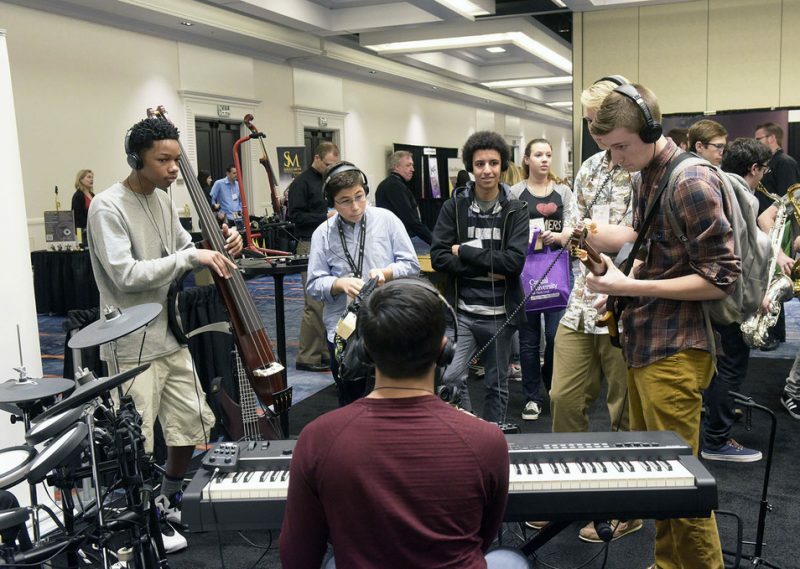 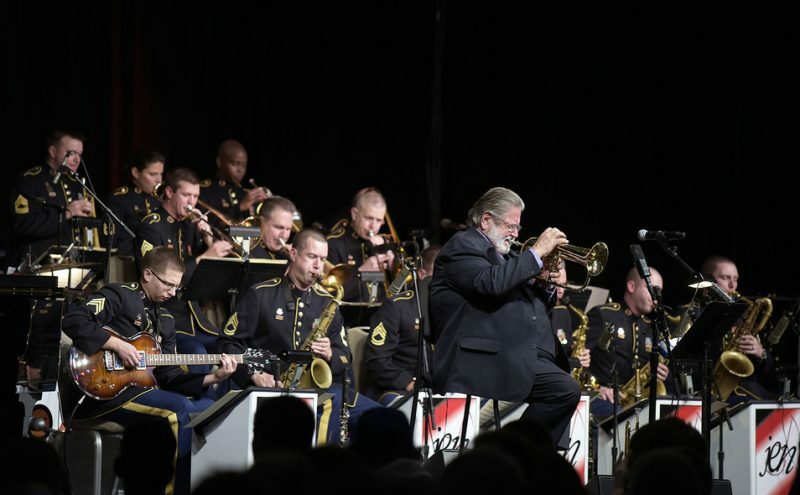 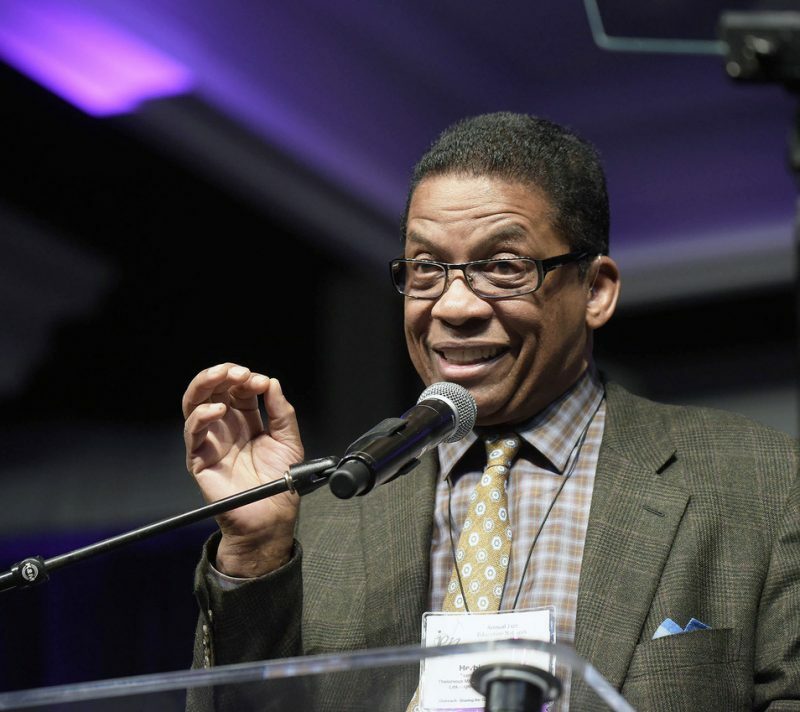 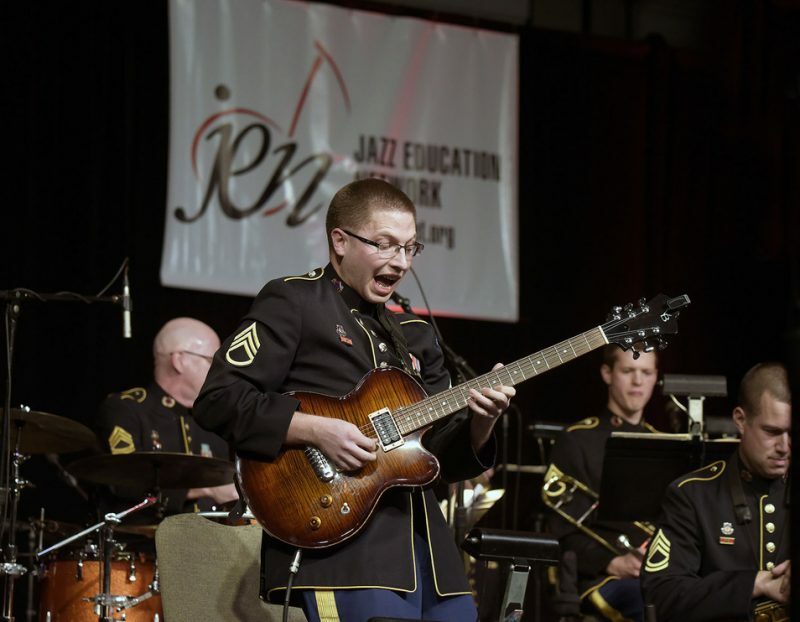 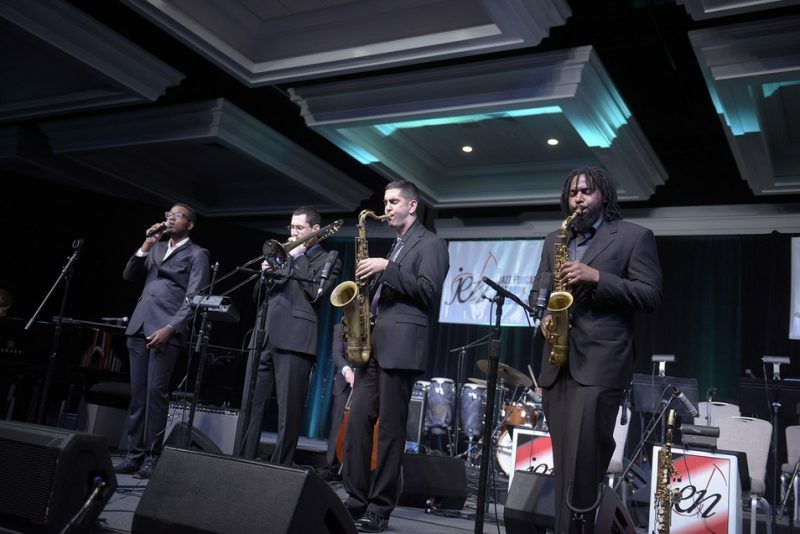 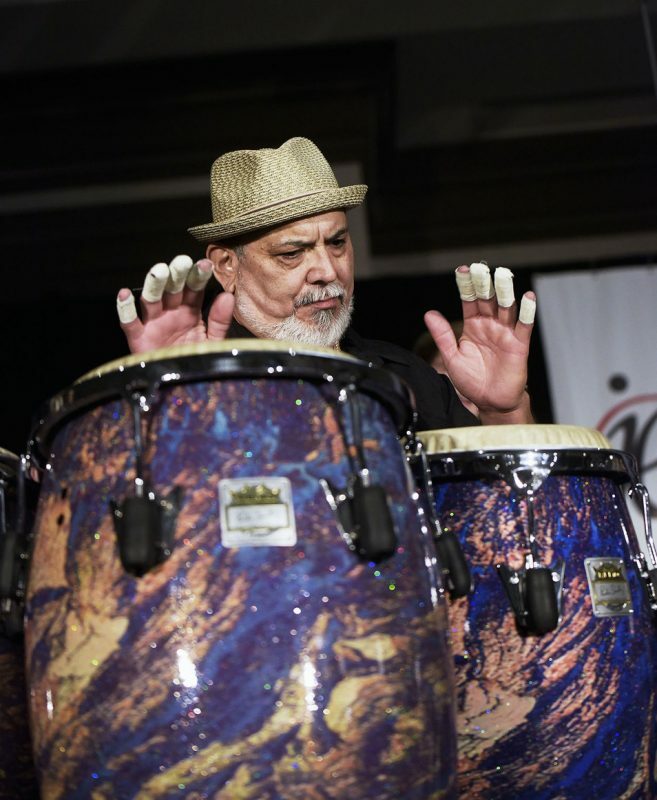 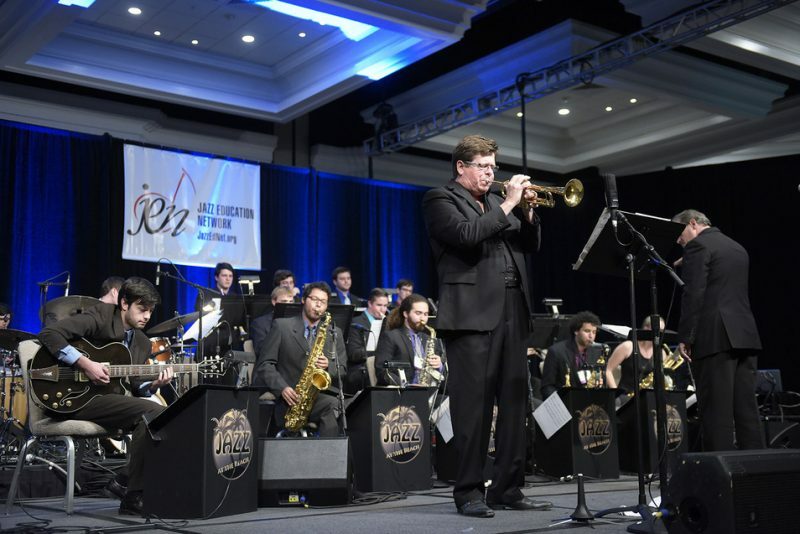 The sixth annual Jazz Education Network conference, held this year in San Diego, brought together over 3,500 students, teachers, professional musicians, scholars, exhibitors, media reps, presenters and jazz fans. 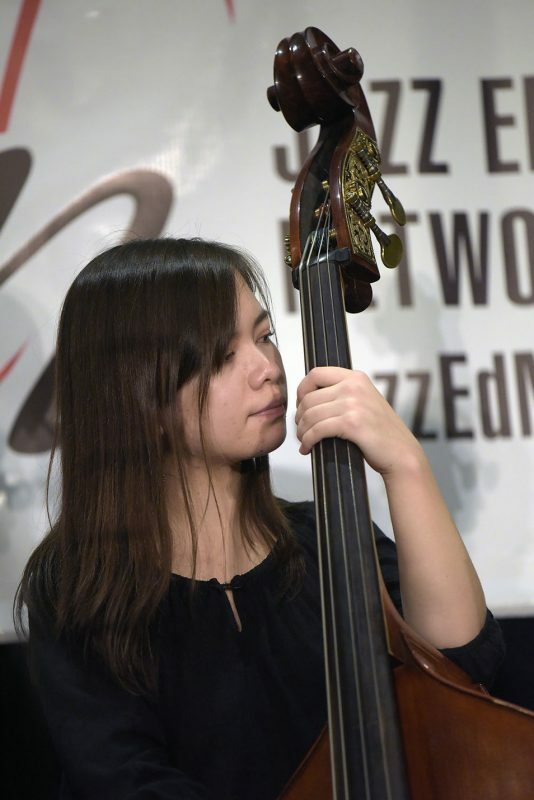 Rising out of the ashes of IAJE (International Association for Jazz Education), JEN has become a major presence on the jazz scene and, above all, the conference reaffirms the potential of the music in reaching the younger audiences essential for its survival. 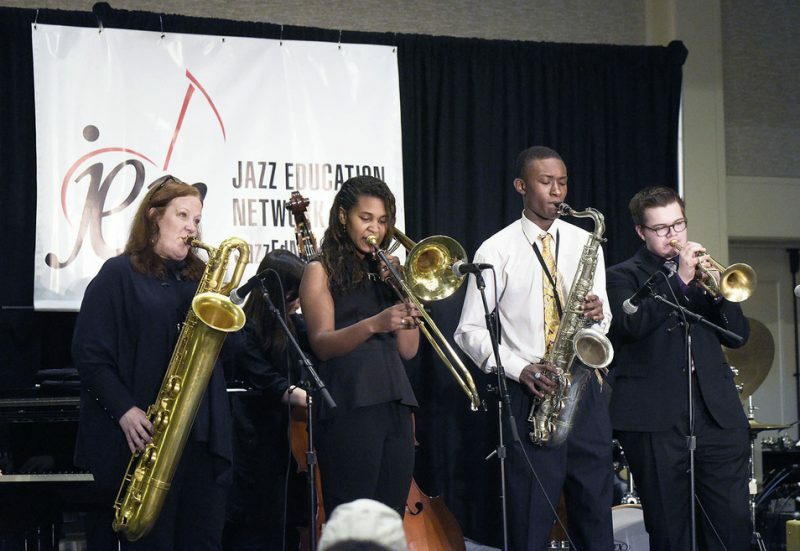 To see hundreds of student ensembles from elementary schools to major universities playing, listening to, and talking jazz is uplifting. 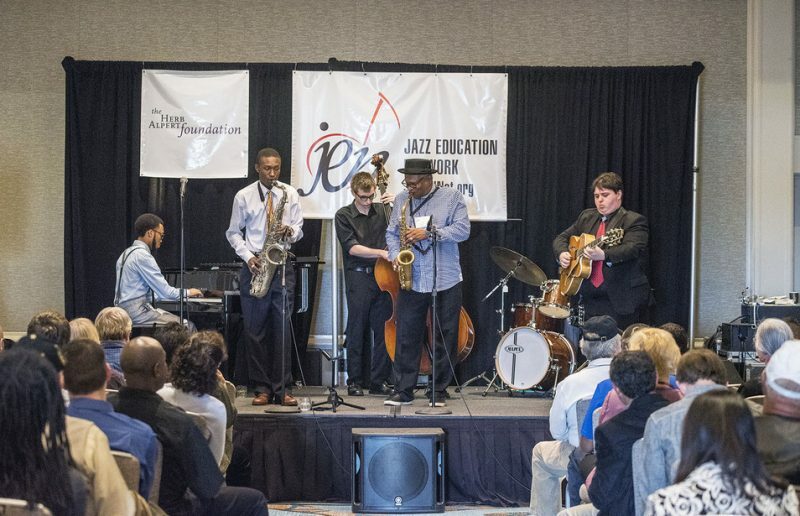 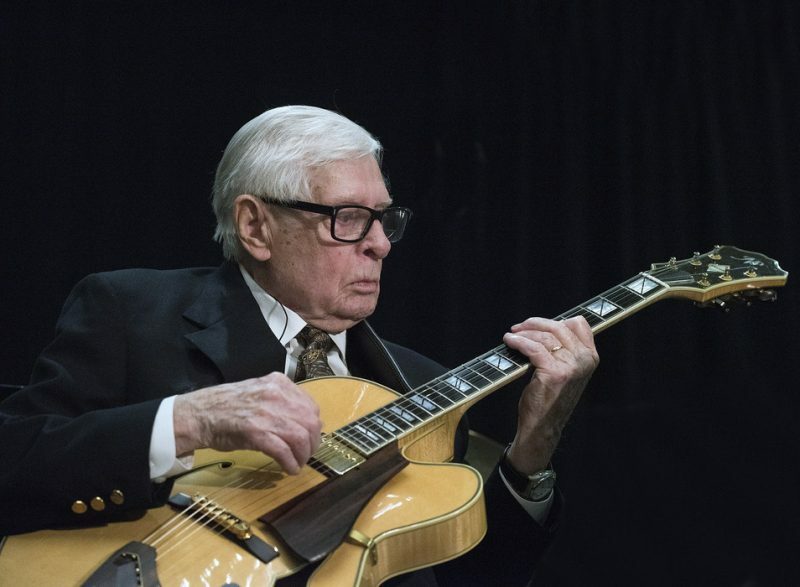 And even if only a very small number of these young musicians go on to become professionals, a much larger component will become lifelong devotees, which bodes well for jazz’s future. 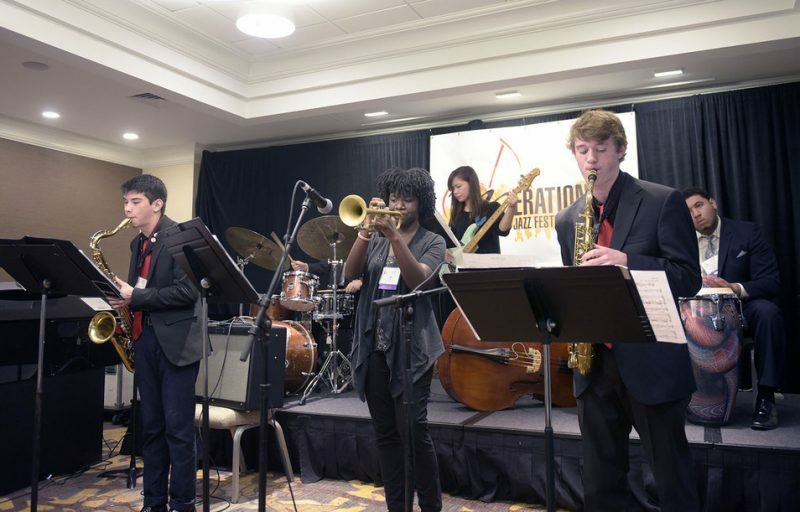 This year’s conference demonstrated continued progress in JEN’s diversity initiatives, a major focus on Latin jazz and an increased role for jazz research (30 presentations). 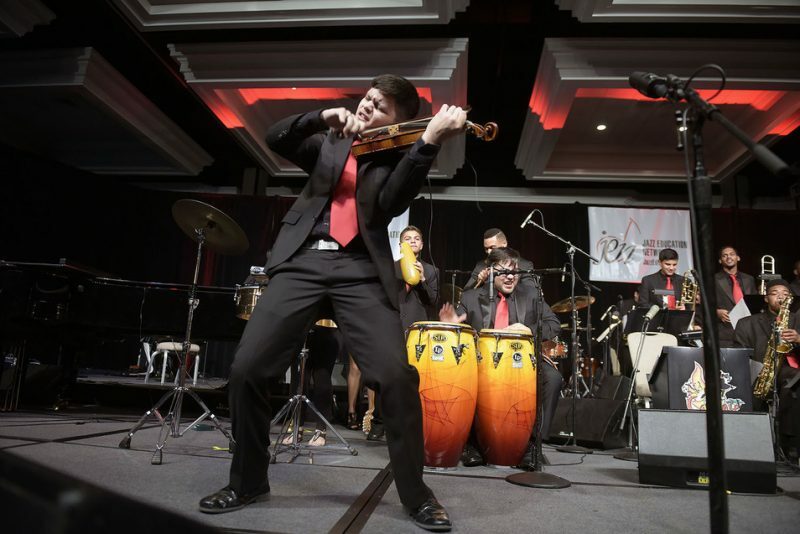 A few random highlights: JEN president elect Caleb Chapman’s La Onda Caribena (with guest Poncho Sanchez)-a band of kids from Utah who have immersed themselves in Latin music which they play with passion, skill and a sense of showmanship reminiscent of Jimmie Lunceford; Herbie Hancock’s eloquent, reasoned and impassioned keynote address; polished performances by the various Thelonious Monk Institute ensembles; the U.S. Army Jazz Ambassadors with guest Bobby Shew; the subtle, swinging and undiminished brilliance of the guitar work of 90-year-old Mundell Lowe; the cacophony of informal jamming in the exhibit hall and after-hours sessions; over 70 clinics with such artists as Roni Ben-Hur, Ignacio Berroa, Dee Daniels, Gordon Goodwin, Michael Mossman and Bill Watrous; and the ubiquitous presence of NEA Jazz Masters and early champions of jazz education David Baker and Jamey Aebersold. 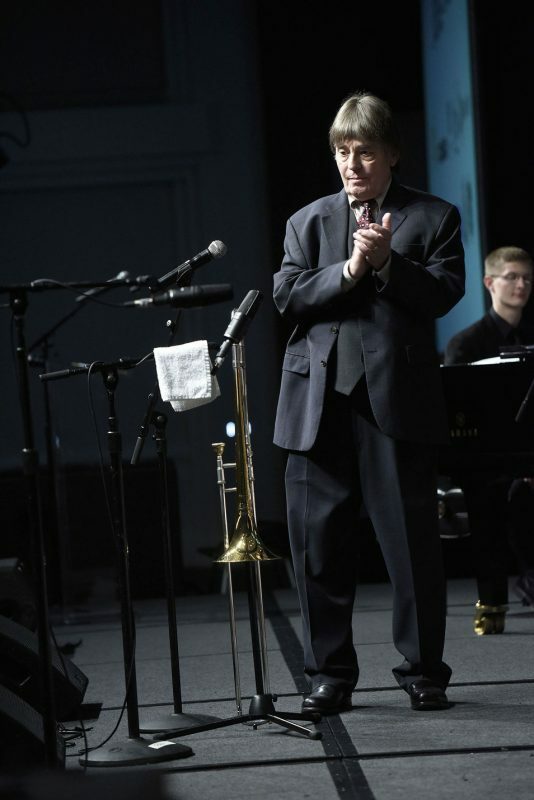 Photographer Edward Berger was on hand to capture the highlights.